Drool everywhere, anything and everything goes into the mouth, and crying after crying…what does that sound like? 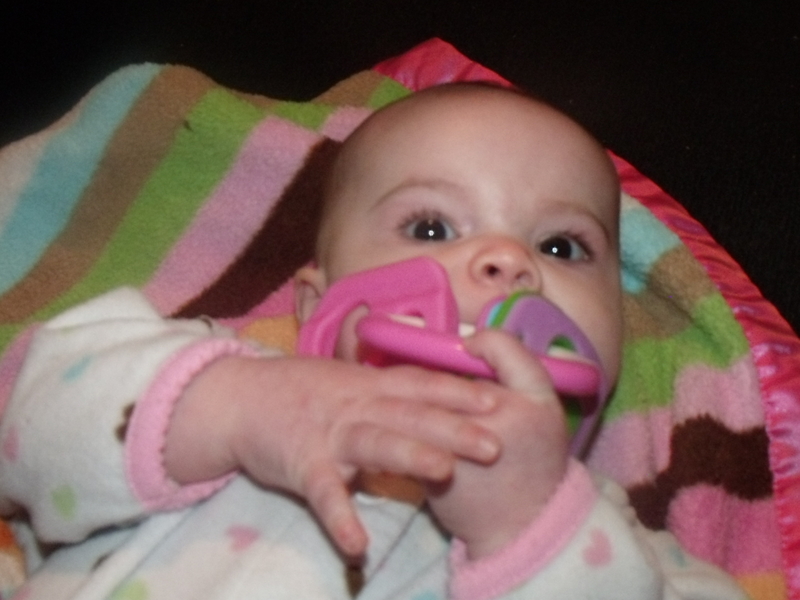 Teething time: every parent has been there and dreads it for the next one. I recently had a chance to review some Chewthers from Tommee Tippee. I love the idea and concepts behind Chewthers. I have to say these are very cute and stylish. Not only are they cute, but very useful as well! Chewther oral trainers are specially designed for self soothing, speech development, progressive feeding and tooth care. As children grow, in order to prepare for adult-like foods and learn to speak, they first explore texture to develop and train the muscles, movement and lip seal needed! They have four different stages: 1:3 months, 2: 4months, 3: 6 months, and 4:9months. All these skills are learned from just chewing on a toy. How cool is that! I received two different kinds of chewthers. I got one for 4 and 6 months. My daughter loves both of them. 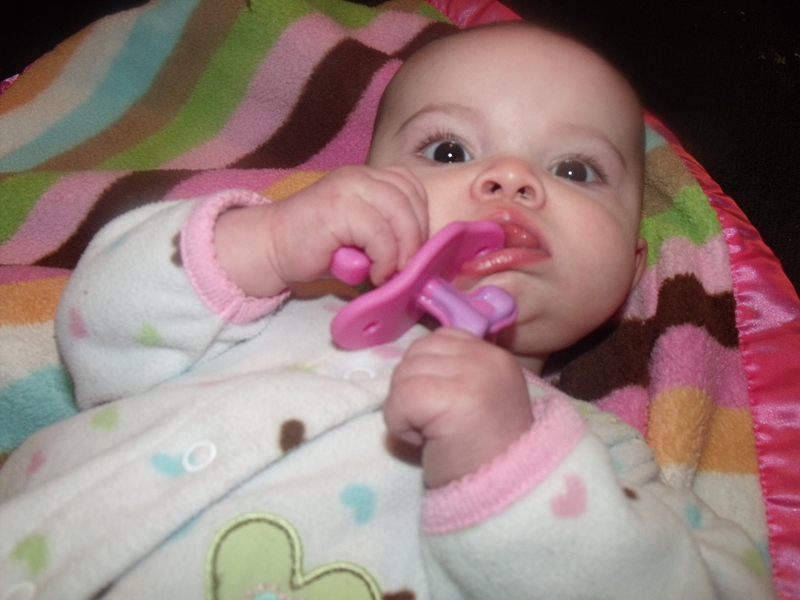 The stage 2, dual ended chewther, works great because it is easy and small for her to hold on to. It is used for speech development, and helps with pureed foods. It will also help them develop a lip seal. The stage 3, chewther keys resemble a toy they can safely stick in their mouth. How great is that?! 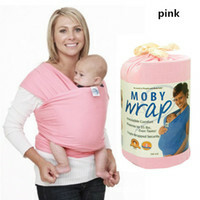 It is used for help with the progressive feeding and help with mushy foods. It encourages jaw and muscle coordination. I love to scrapbook but just don’t really have the time and patience to do it. Tommee Tippee offers the new application that allows me to make a scrapbook with very little effort. It’s called “The Day Baby Was Born”. The application is free which makes it even better!! It allows you to capture memories of pregnancy and birth through the gathering of Facebook posts, a selection of birthday news and facts and the collection precious memories through a pregnancy journal! One lucky winner will have a chance to win a chewther! If you know of another mother who would love to have this for their child please feel free to share on facebook, twitter, or google+! I would also like to try the explora ® Li'l sippee spill proof trainer cup – blue/green!